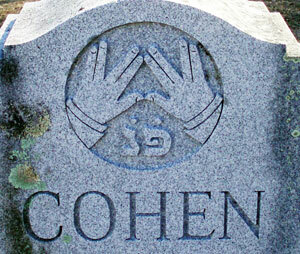 Would Jesus have Recognized “Live Long and Prosper”? 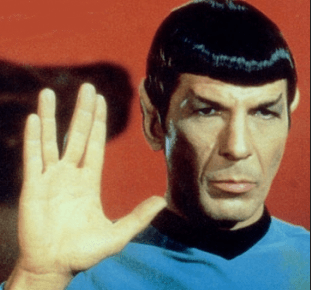 Even if you didn’t watch Star Trek, you probably know what Mr. Spock’s Vulcan greeting, “Live Long and Prosper” looks like. If you were a die-hard fan (like me) you might have heard that Leonard Nimoy was Jewish and invented it based on his recollection of synagogue services as a child. If you think about it, “Live long and prosper” is actually not too far from the meaning of “May the Lord make his face shine upon you and be gracious to you.” Nimoy has just given it a modern spin. What I find fascinating is how universal the Aaronic blessing is. For thousands of years, Christian services have ended with this benediction, a practice that descended from the synagogue service. As a kid in the Lutheran church, I heard it every week. Even more fascinating is the antiquity of this practice. 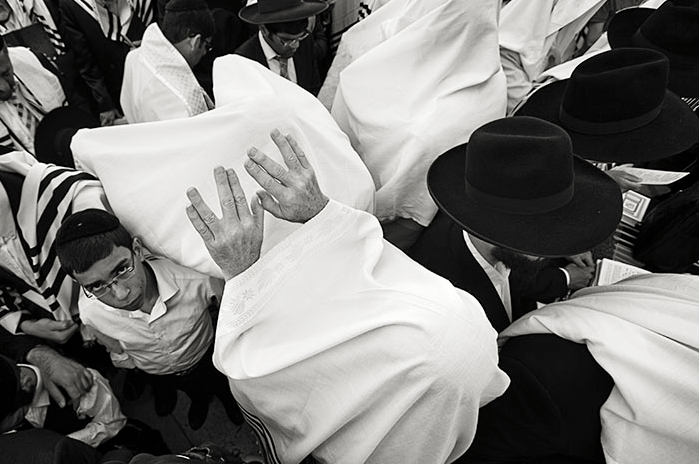 Since well before the first century, this blessing has been a part of Jewish worship. The Mishnah describes the practice of the levitical blessing in the pre-70 AD Temple in Jerusalem. There too, the Levites raised their hands over the congregation as they prayed. Hmm, would Jesus have recognized “Live Long and Prosper”? Well, in a way, yes! He heard the original words that it was based on. So interesting! Thank you for sharing this Lois!